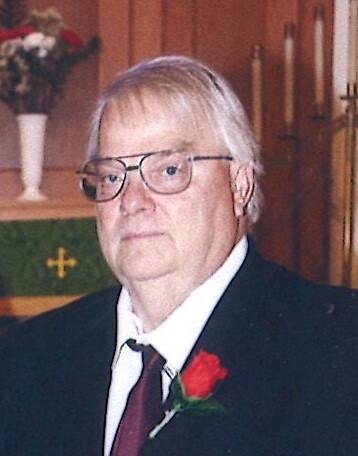 Richard D. Feckers, 69, of Wyoming, Iowa passed away at his home on April 7, 2019. Per his wishes cremation has taken place. Lahey and Dawson Funeral Services are assisting the family at this time. Richard Douglas Feckers was born on December 17, 1949 in Cedar Falls, Iowa to Richard and Darlene (Blair) Feckers. He married Cathy Borland on April 12, 1984 in Independence, Iowa. He worked as a truck driver owner and operator. Richard enjoyed racecars and had even owned his own. He also loved going to auctions. He is survived by his wife Cathy of Wyoming, children; Andy (Melissa) Feckers of Wyoming, Michael (Tess Johnson) Feckers of Clarence, 5 grandchildren, sister Connie (Frank) Ripka of Minneapolis, MN, brother Robert Feckers of Cedar Falls, Iowa. He is preceded in death by his parents and one sister. Memorials may be directed to the family in his honor.